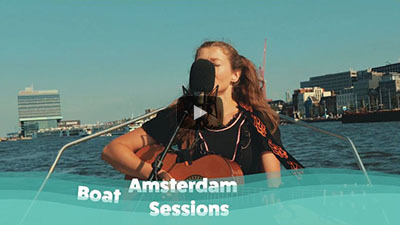 In July, Catself performed for Amsterdam Boat Sessions, a growing video channel that features artists playing their original songs on a boat travelling around Amsterdam. The session, which includes The Missing Song and three new songs which had not been online before, has just gone online! Welcome to enjoy the videos below. 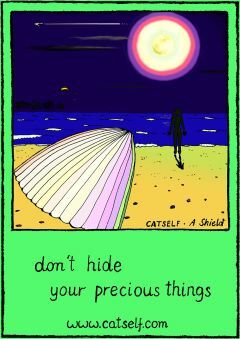 Catself will play two shows in the Netherlands in early September. On Thursday 6th September she will again perform at Le petit théâtre and the Sugar Shack in Groningen. On the next day she will play at Permanent Beta Festival. More information on the Shows page – please keep an eye on it because more dates may be added. We hope you will enjoy the new special videos! Please feel free to leave comments on YouTube.